Welcome to the Clique Kits September Blog Share! You should have arrived here from Rosann, if not you can start your blog tour overhere at the Clique Kits blog. This month's blog share, featuring the Study Abroad kit, is all about Be Daring. I took that challenge to scrapbooking and my huge dare is making cards. It's just something I would love to do more often, but I end up never being happy with the result, especially when I see the work of some very talented card makers. For this card I started out with one of the 3x4 Flash Cards that Ashley from The Cut Shoppe designed for this kit. This card was going to be a birthday card for my niece who turned 5 years old two days ago, so I wanted to highlight the number 5 with gold embossing powder. I backed the flash card with the Crate Paper vellum and covered the edges with the Pinkfresh Studio glitter washi tape. The pink strips of paper are from the Dear Lizzy paper and the black alpha is from Sodalicious that can be found in the Clique Kits School Store. I placed the whole cluster on a piece of the Dear Lizzy paper and tucked in one of the Maya Road shipping tags. Here's your hop order for today, be sure to stop by all the blogs for your chance to win! Thanks for stopping by today! Your next stop is Charity. Just beautiful! I love the embossing! Darling card!! 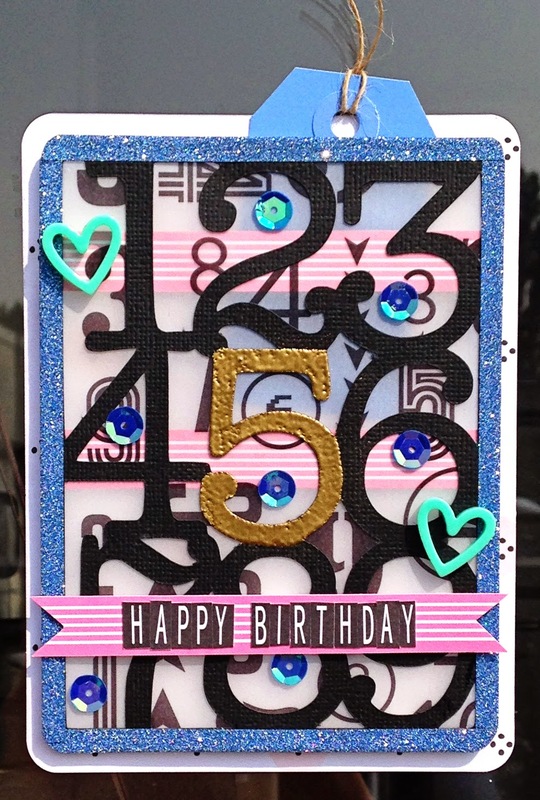 Love how you used the cut file and the washi tape around the edges and it's awesome how you embossed the number! Great work! 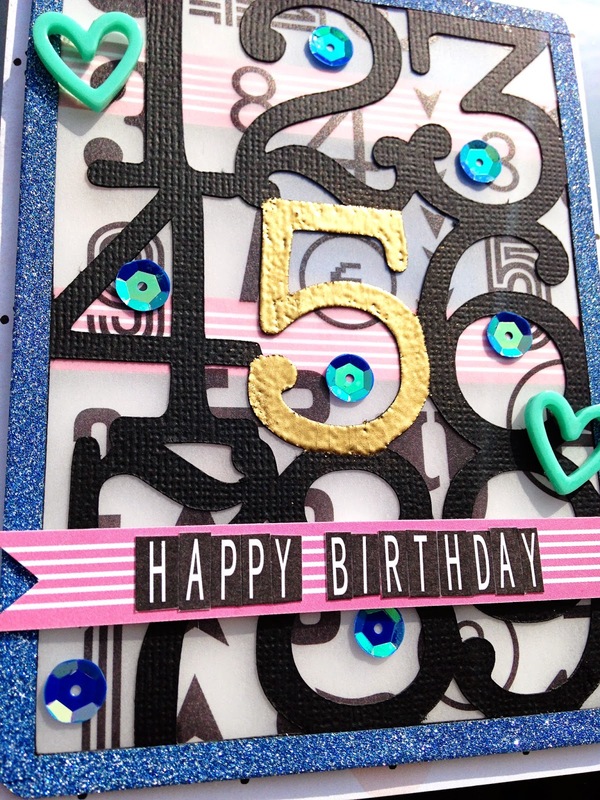 okay, just in case you didn't know … YOU, my dear, are a very talented cardmaker! LOVE what you did here and I'm sure your niece is going to love it too. 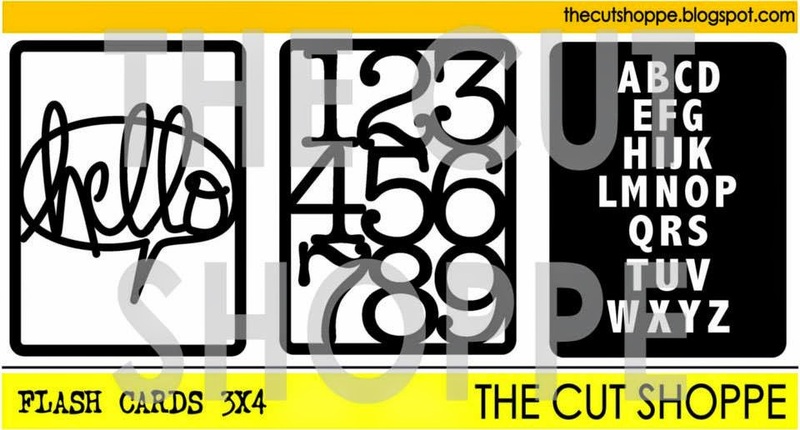 Oh wow- I love how this came out and especially the embossed 5 really pops against the die cut numbers.You should dare yourself more often because you rocked it! WOW! this card is fabulous! This card is awesome, Danielle! I live how you embossed on the Flash Card to highlight your niece's age!! So fun! What a fun card! Love the die cut for a Birthday card. This card is FANTASTIC! You should be proud!! Such a beautiful card, love how you did this!! Danielle, I love this card soooo much! How you embossed the 5...whaaaaat?! it's AWESOME! Danielle, your card is so cute....I love all of the elements you used to make it so special!! Awesome way to use the cut file!! Holy awesomeness!! I'm enamored by all your sweet details & accents! You rocked that die cut Danielle! !